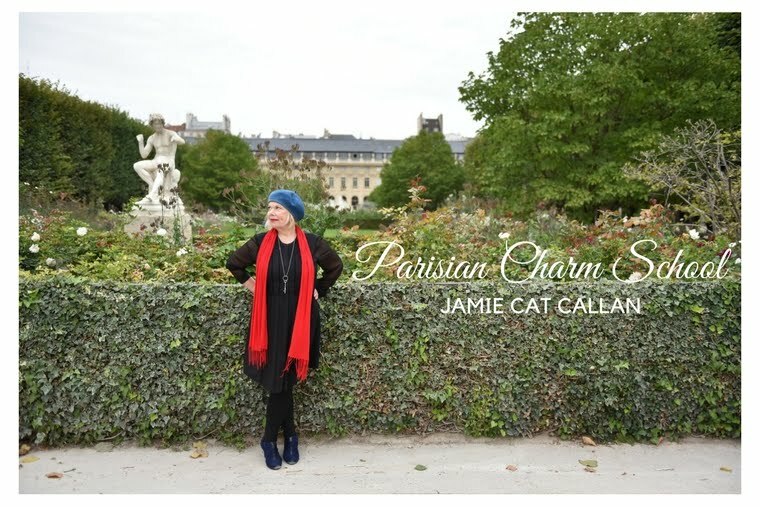 Jamie Cat Callan: The Paris Ooh La La! Tour officially begins today! The Paris Ooh La La! Tour officially begins today! Yes, my Ooh La La! Tour Ladies have all arrived in Paris! I am soooo happy! What a lovely group of women from all different walks of life. The one thing they have in common is a passionate desire to reclaim their ooh la la! This is what I know for sure: There will be beaucoup de ooh la la! Bonjour, happiness! Bonjour, ooh la la!